North Jersey Aquatics was incorporated in 2011 as a program for all ages and levels, from 3 months to adults. 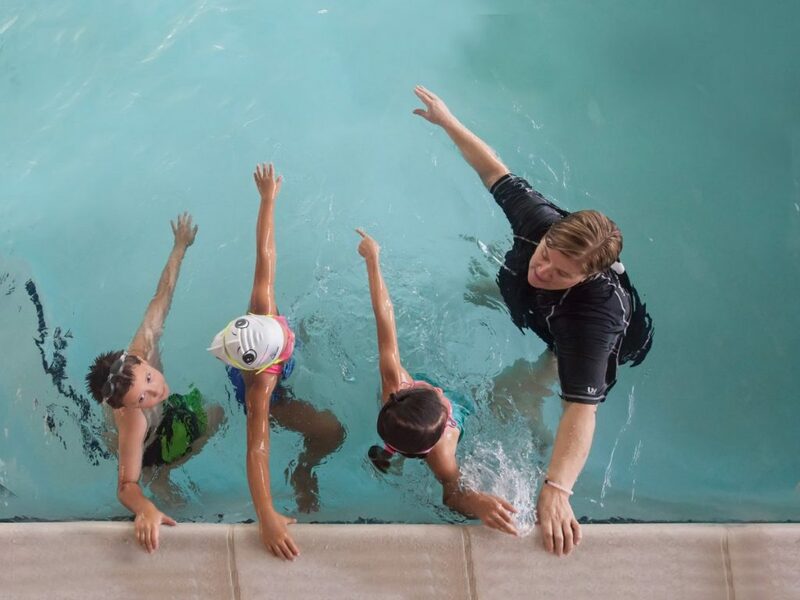 Through our small class size, customized lesson curriculum, and semi private approach to lessons, we can truly provide what each swimmer needs in our small group and private lesson setting. Our goal at North Jersey Aquatics is to provide the ideal learning environment for swimmers at every single level. Our program starts with infants at 3 months old and systematically teaches learn to swim to our young children by using an innovative approach to learn to swim. We teach the science behind swimming to even our youngest swimmers, through understanding body position, buoyancy, and propulsion. We will help build focus through personalized stroke drill progressions and swimmer-specific mechanic instruction. We will help the swimmer learn by taking their stroke mechanics down to their simplest form and discussing how our technique instruction actually relates to their stroke. We will help our swimmers succeed with our focused learning techniques. Swimmers will return to their clubs with a new sense of personal “stroke responsibility” and the tools to ensure that these skills solidify in their workouts. 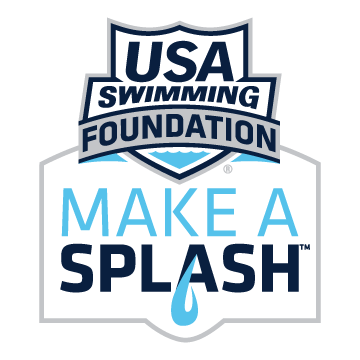 We are a proud partner of the USA Swimming Foundation’s Make a Splash initiative, which is saving children’s lives through swim lessons. 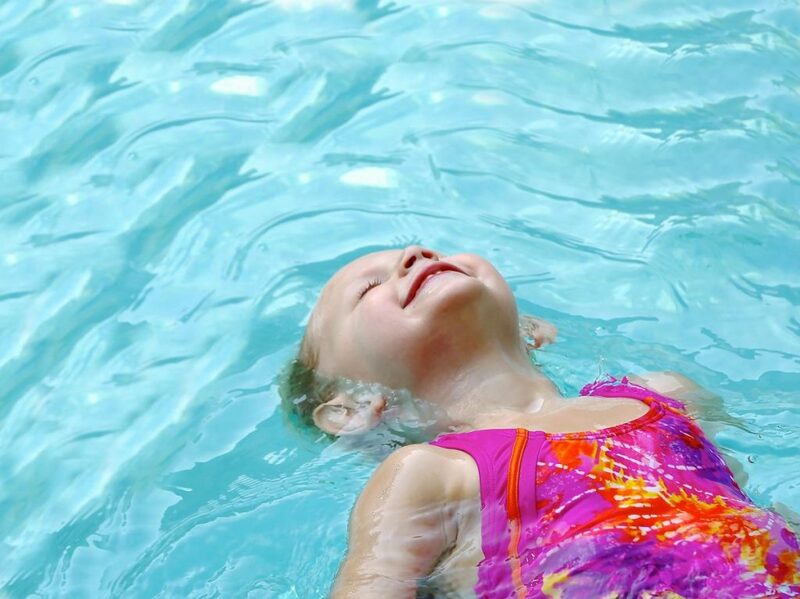 Through Make a Splash, the USA Swimming Foundation partners with learn-to-swim providers, community-based water safety advocates, and national organizations to provide swimming lessons and educate children and their families on the importance of learning how to swim.